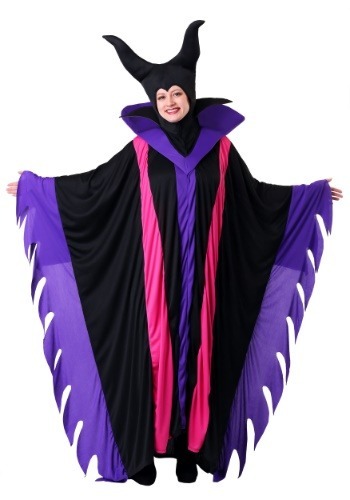 You won't be able to transform into a dragon, but this plus size evil witch costume will make you look like a true villain! 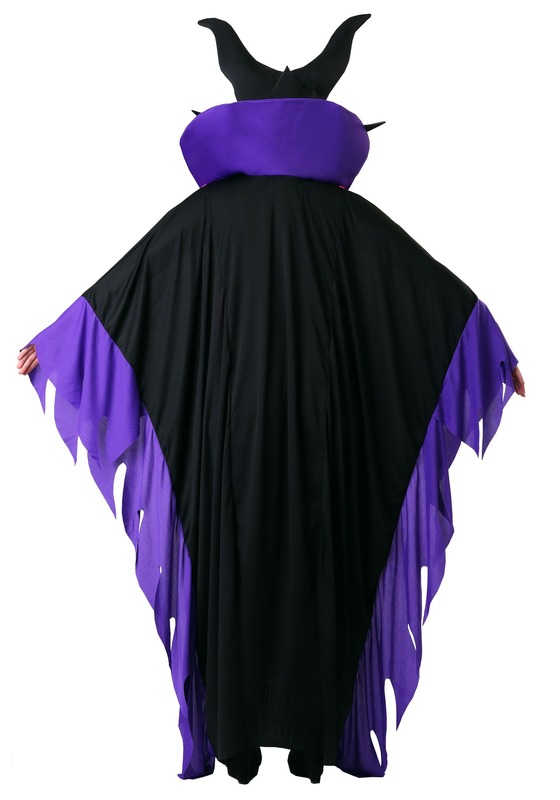 This womens magnificent witch costume comes with the gown and the headpiece, both made out of 100% polyester. The all black headpiece Velcros underneath the chin so only your face is exposed. The headpiece has two large horns on top that are filled with stuffing so the horns keep their shape. Around the neckline there is black draped fabric that hangs down and black felt spikes stick out from the collar. 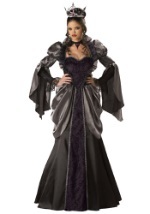 The gown is all black with a pointed royal purple neckline and large collar. There is a royal purple stripe that goes down the middle of the gown to match the tattered purple spiked sleeves of the robe. The royal purple spikes go down the sides of the robe. There are velvet-like electric purple spikes that are on either side of the robe. The robe slides easily over the head. 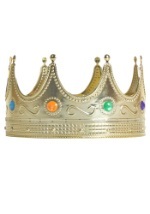 Check out all of our Disney villain and princess costumes for your own animated group.